Streamline your team’s processes, without sacrificing effectiveness, to super-charge efficiency and productivity with the Chargeback App. For merchants processing more than 500k monthly transactions. 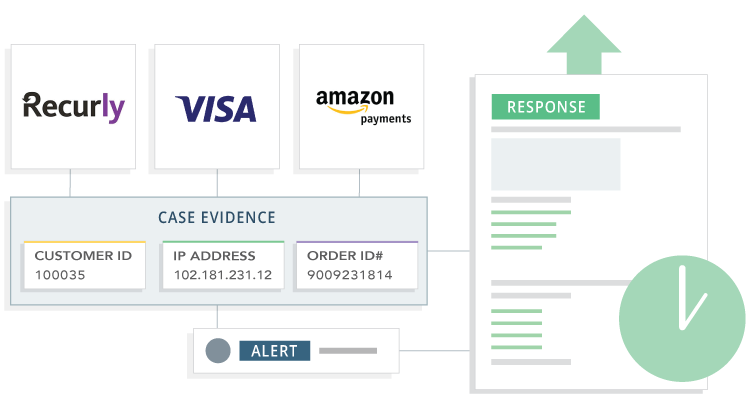 Help validate legitimate transactions by providing enhanced customer and order information directly to issuers. Doing so gives the issuer valuable information that’s typically not available until after a dispute is filed, to help “talk off” customers looking to dispute a valid purchase. Protect your merchant account, your customer relationships, and your revenue. Turn your entire team into dispute experts with the Chargeback App. It automates response generation by selecting the most appropriate evidence required to make the most compelling case possible. Then, the app bulk-uploads and auto-submits responses based on processor and card network guidelines. The Chargeback App replaces complex, homegrown processes with extensive expertise and powerful automation. 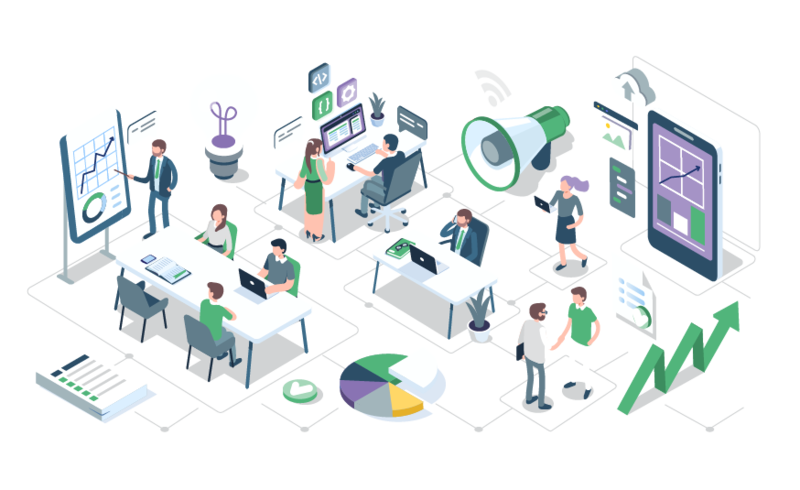 With it, your team no longer has to log into multiple systems to gather everything needed to manage one single dispute. Eliminate the time traditionally allocated to researching, creating, and submitting dispute responses. With a free ROI analysis, you can discover just how much real-time dispute management can impact your bottom line. Start your free analysis by scheduling a live demo with one of our dispute experts. Stop putting your data at risk with outsourcing. Instead, empower your internal team the only 100% SaaS solution for dispute management. 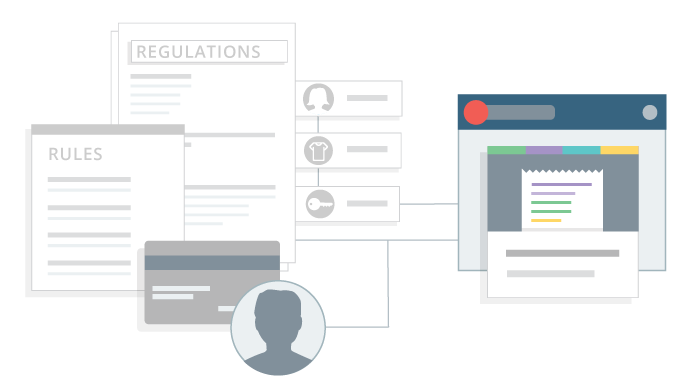 The Chargeback App powers real-time dispute management with extensive rules and regulation expertise and robust automation capabilities.